Find out about the business advice we offer, our enforcement role and how to contact us. If you're concerned about the welfare of any farm animals, you can use this form to report it. 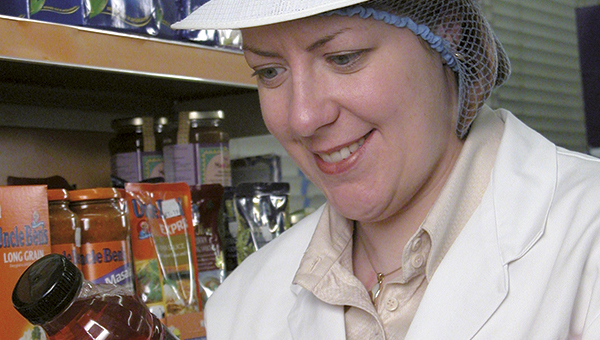 Our Trading Standards Service is responsible for issuing a selection of licences to businesses based in the county. This includes weighbridge operator certificates, petroleum and explosives storage licences. Scams are dishonest schemes, with the aim of tricking you into giving away your money.